Shop Online > Injectors > Mid-Range Cummins Injectors > Surefire 60+ High Performance Fuel Injector for 2010 – 2016 Mid-Range 6.7L Cummins diesel. Provides additional 120 horsepower. Set of 6. Surefire 60+ High Performance Fuel Injector for 2010 – 2016 Mid-Range 6.7L Cummins diesel. Provides additional 120 horsepower. Set of 6. 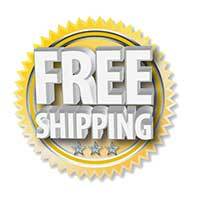 Will fit all 2010, 2011, 2012, 2013, 2014, 2015, and 2016 model Mid-Range Cummins engines. If you’re looking for Diesel Fuel Injectors for your Mid-Range truck, then you’ve come to the right place. Are you looking for a surefire way to boost the performance of your Mid-range diesel truck? Look no further than this set of 6 Surefire High Performance Fuel Injectors! 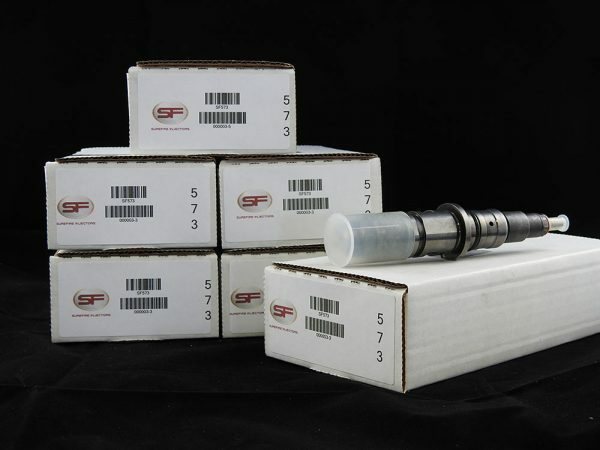 Order this set of High Performance Surefire injectors for your Mid-Range Cummins truck today. You’re going to love the extra power that they’ll give your truck!